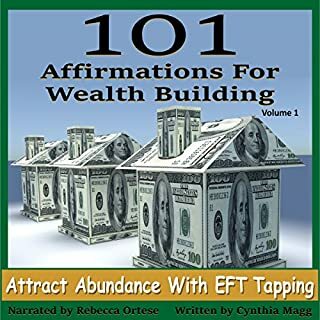 You can download and print a copy of the tapping points to have in front of you by going to efttappingguru.com. 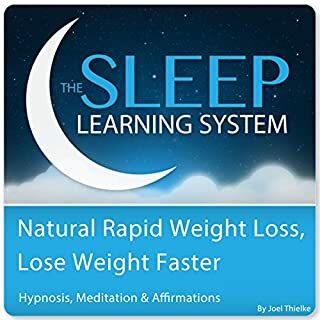 Please Note: This is not LOA. 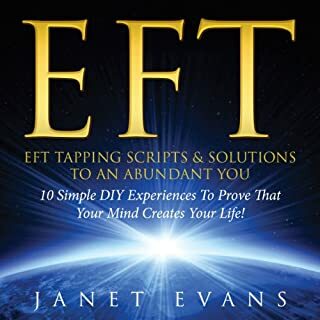 This is an EFT tapping audiobook which incorporates energetically re-balancing your body while you shift and reprogram your mind for success. 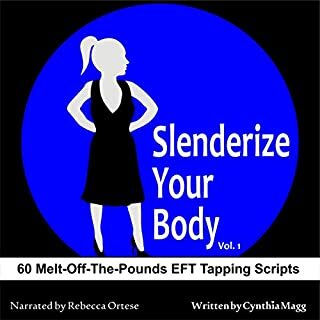 It involves tapping on the acupressure points on the body and is meant to be used in conjunction with the Slenderize Your Body series and the book Getting to the Heart of the Platter. 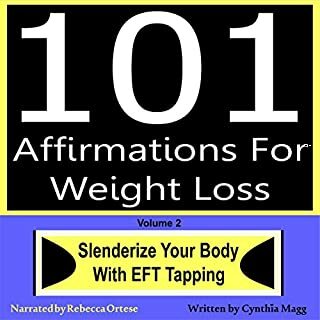 Note to Men: Most of these affirmations are gender-neutral, yet a few include "girl talk" like skinny jeans, being thinner, feeling beautiful, etc., which you can modify to suit your own needs. It’s my belief that we have to constantly work at putting positive thoughts in our minds if we want a positive outcome. 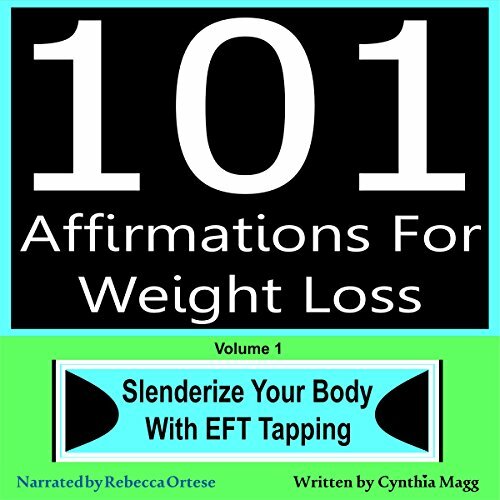 The affirmations in this book could be used for weight loss or for other positive goals that we desire. 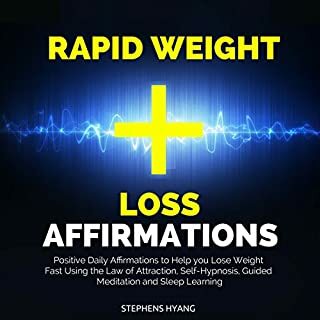 The narrator’s voice is calming; I felt relaxed and more positive after listening to each segment, and the affirmations stuck with me through the day.